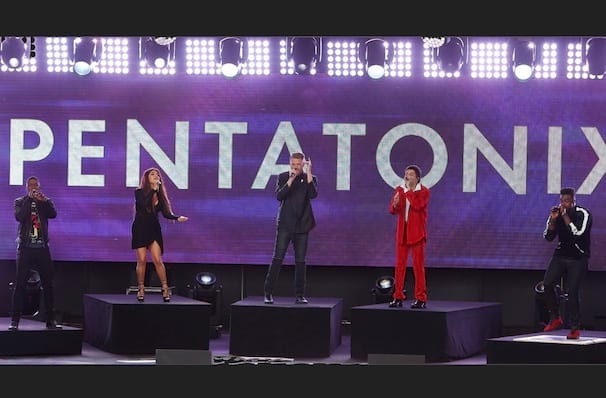 Pentatonix, the four-piece who found success through NBC's The Sing-Off, have been at the forefront of the recent a capella revival. With six record-breaking albums behind them, the kings and queen of a capella head on a major WORLD tour in 2019! And in some extra exciting news, they'll be joined on tour by non other than 'Fight Song' singer Rachel Platten! Back in 2014, we saw the group (comprised of Kirstin Maldonado, Scott Hoying, Mitch Grassi, and Kevin Olusola) break records with their festive album "That's Christmas to Me", which became highest-charting holiday record by a group since 1962! Since then the group has gone from strength to strength, even winning three Grammy's, including one for their huge single 'Jolene', which featured Dolly Parton herself, in 2017. With their seventh album being released in 2018, this super-group shows no signs of slowing down, don't miss out when they hit your town! Seen Pentatonix? Loved it? Hated it? Sound good to you? Share this page on social media and let your friends know about Pentatonix at Centre Bell. Please note: All prices are listed in US Dollars (USD). 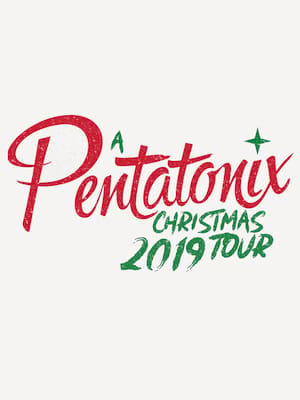 The term Centre Bell and/or Pentatonix as well as all associated graphics, logos, and/or other trademarks, tradenames or copyrights are the property of the Centre Bell and/or Pentatonix and are used herein for factual descriptive purposes only. We are in no way associated with or authorized by the Centre Bell and/or Pentatonix and neither that entity nor any of its affiliates have licensed or endorsed us to sell tickets, goods and or services in conjunction with their events.